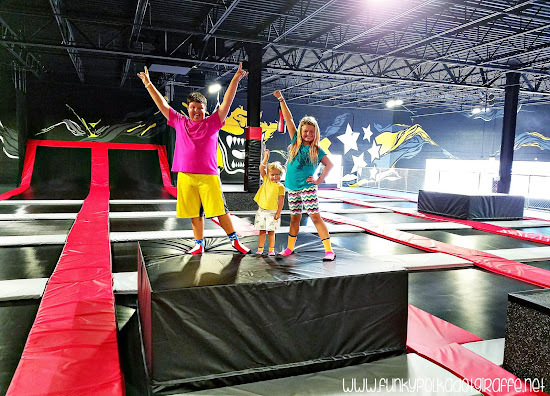 If you've been looking for the next level in trampoline parks then you are in luck, because CircusTrix OC is the next generation in ultimate trampoline entertainment. 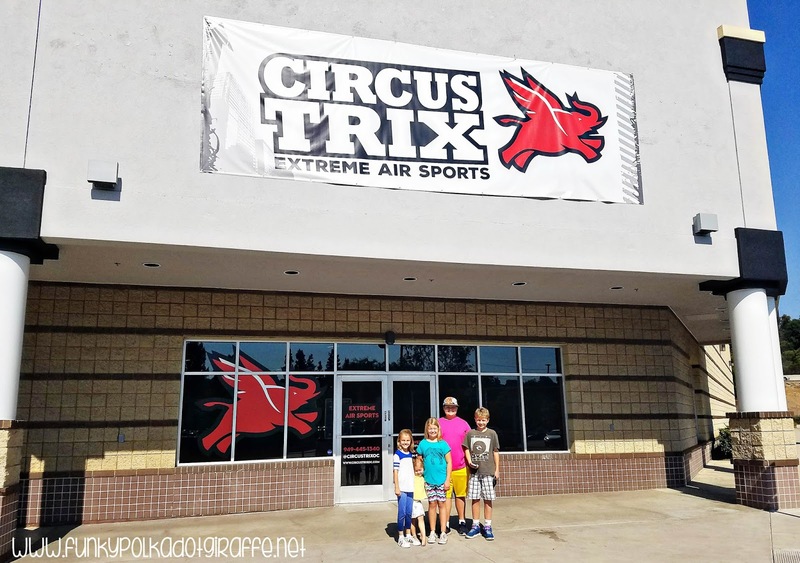 CircusTrix in Mission Viejo opened in September and bridges the gap for your older kids that have outgrown your typical trampoline park and are ready for something more extreme, but still welcomes the younger jumpers too! I had the chance to talk with Brittney Jacobsen, who manages the Mission Viejo location with her husband Casey Jacobsen. 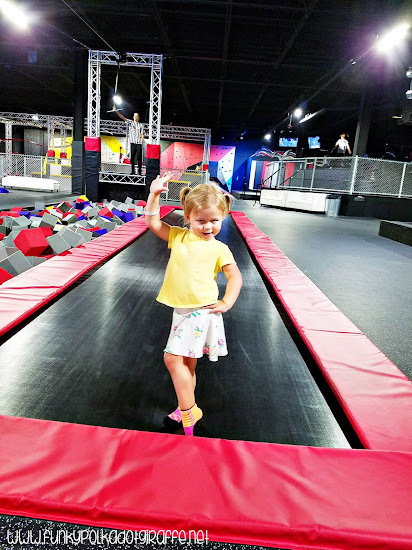 Brittney talked about how she wants CircusTrix to be a place where the big kids, tweens, and teens can have fun and take their trampoline skills to the next level. 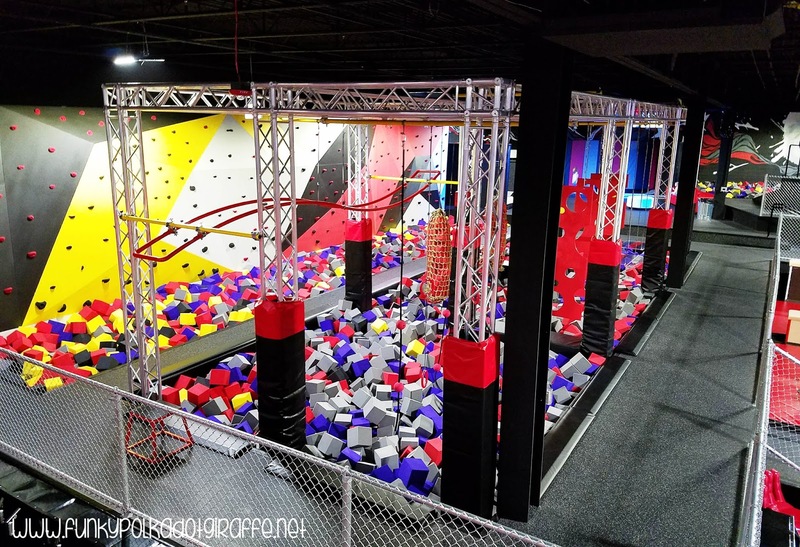 There is a parkour course, ninja obstacle course, aerial silks, and so much more! I also loved how clean and facility was! Brittney said her biggest complaints about other trampoline parks are the smell, the temperature, and the cleanliness. CircusTrix is vigilant about the cleaning and sanitizing of the facilities. There is A/C and free Wi-fi and plenty of seating so you can enjoy the park while your kids jump their guts out! And there are FREE LOCKERS! So cool that you can lock up all your stuff for free! To keep CircusTrix clean and to keep jumpers safe, you'll need grip socks. Never fear, CircusTrix has the coolest grip socks around. My kids were so stoked to have such awesome socks that they could also wear for Crazy Sock day at school. 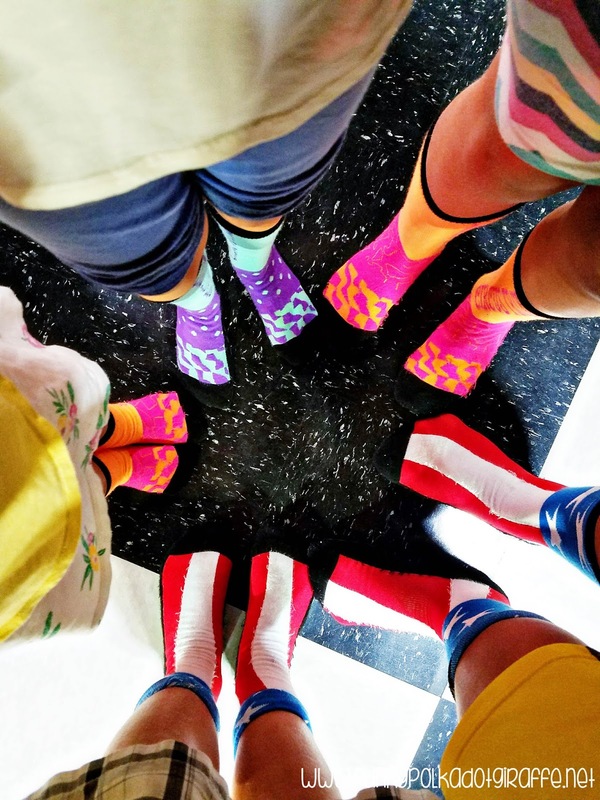 The grip socks are priced at $3 and you can keep them and use them each time you come to jump at CircusTrix. *Alcoholic Beverages are not permitted in the park. I loved the elevated lounge that had TV, wi-fi, seating, and tables. When you're in the lounge you have a full view of the park - you can see it all! That means your kids can jump and you can relax because you can see them wherever they are at. I've been to other parks that have giant walls or levels between all the activities so you have to move and follow around the entire hour or two that you are there. That is a lot of work and I enjoyed this a lot more. There is also seating down in the park and you have a great view of pretty much the entire thing from most of the seating. I have the extremes when it comes to ages of kids, I have an almost 12-year-old that wants his independence and to try new things and then I have a 3-year-old that still needs mom around to make sure she's safe and not doing anything too crazy (especially since she thinks she's 15). And let's not forget my 8-year-old that is there in the middle - wanting mom around for the most part, but also wanting to show her friends she can do it all. They all had a blast at CircusTrix! It met all of their needs and they all left asking when we can come back again! 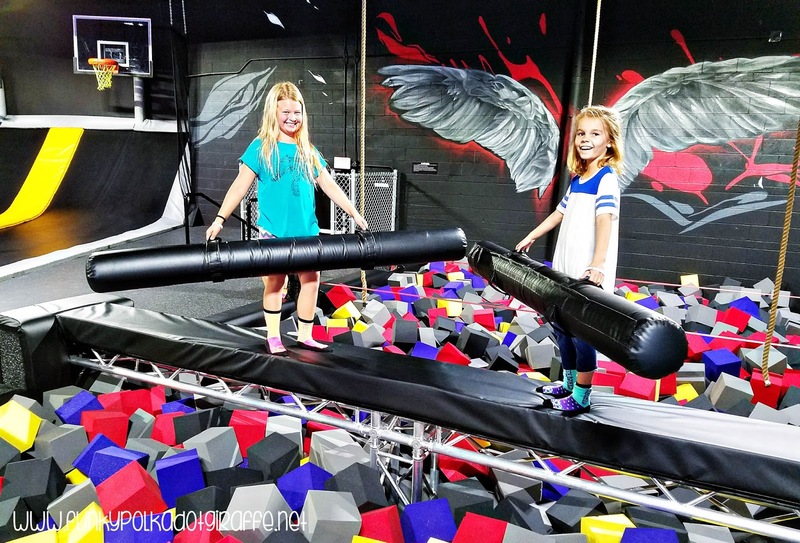 In addition to Open Jump and birthday parties, CircusTrix has several other special jump times. There is Family Night, College Night, Club Nights, and KidJump. You'll want to check out the calendar for specific dates and times and additional information and qualifications for the jump times. For instance, Club Nights are only for jumpers 15-years-old and over. We definitely give CircusTrix TWO JUMPS UP! You will have a blast and want to come back for more! So scroll to the bottom and enter to win 3 passes to experience CircusTrix for yourself! If you want to get your jump on at the coolest trampoline park in Orange County, then enter below to win 3 VIP jump passes to CircusTrix OC!!! 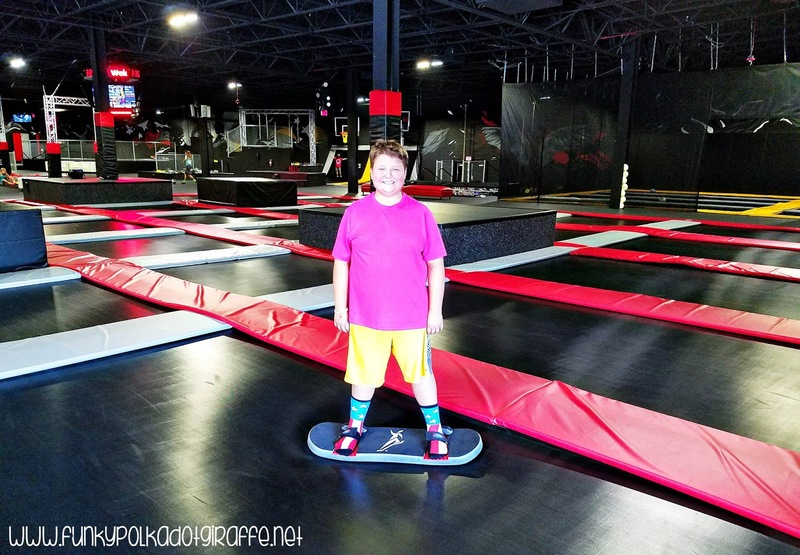 Ethan would love the Ninja course! They all look great! I'm sure my kids would love to check out all of them!! My kids are looking forward to the trapeeze. I can't wait to check this place out looks like so much fun and different then other trampoline places. All of it! 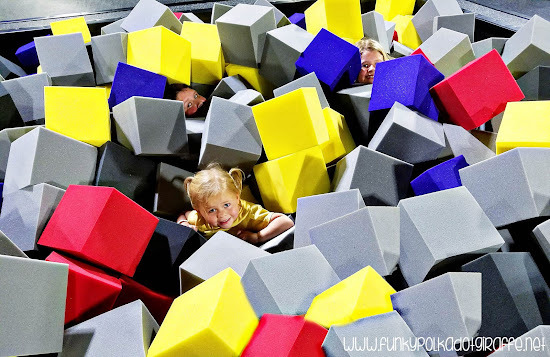 My kids would love to go here! It seems great! I have a personal trampoline for my kids in our backyard, I am thinking of bringing them grip socks too, and the ideas are so impressive and creative to keep them clean. Yes, Daniel! I also own a heavy duty trampoline from Happy Trampoline but for cleanliness, grip socks would be a great idea.